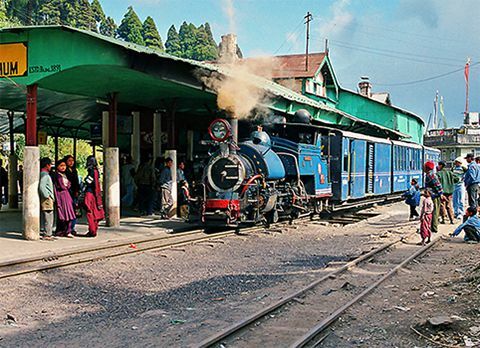 Perched at an elevation of 1928m, 28km from Darjeeling on the foothills of the highest point of West Bengal is a quaint transit town called Manebhanjan (or Mane Bhanjyang). 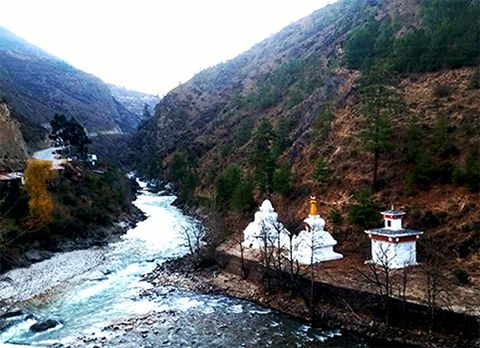 Bhanjayang in Nepali means Junction, and Mane stands for Buddhist Stupas. 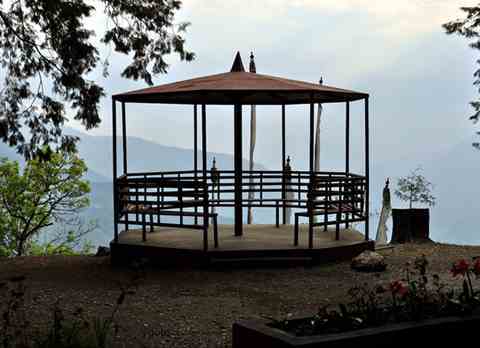 So the name Manebhanjan means the junction of Stupas. 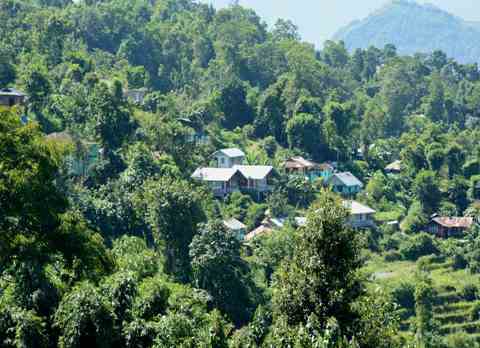 The quaint settlement Manebhanjan is famous among the travelers for being the gateway towards the Singalila National Park. 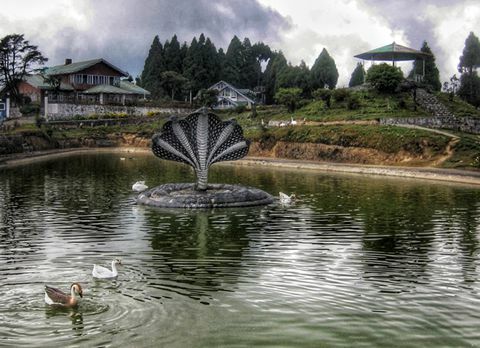 Singalila National Park is a reserved forest area located at the Singalila ridge in Darjeeling district. 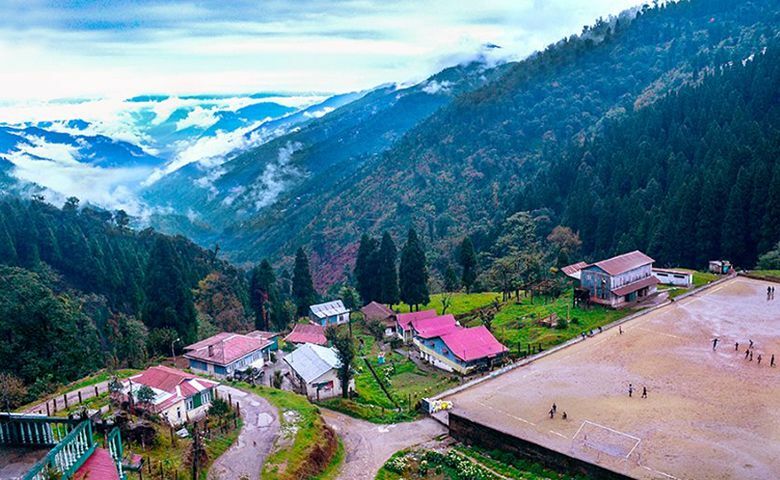 It is highest altitude park in the state of West Bengal which famous for housing the trekking routes towards the “Trekkers’ Wonderland” Sandakphu. 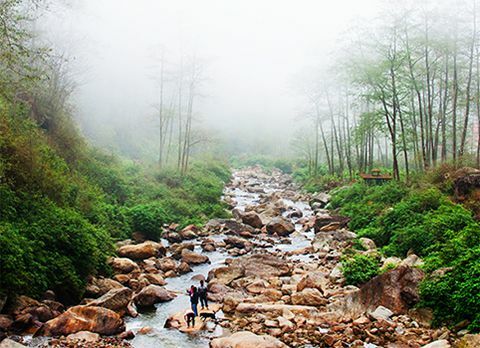 The main economy of Manebhanjan is dependent upon the tourist and trekker who want to venture upon the rugged mountainous valley to feast their eyes with the ultimate vista of the Sleeping Buddha. 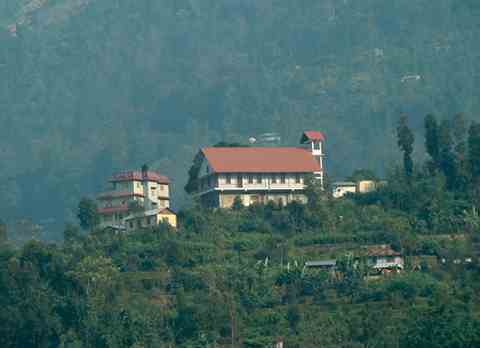 The Sleeping Buddha is the group of mountains formed the Kanchenjunga family of mountains. 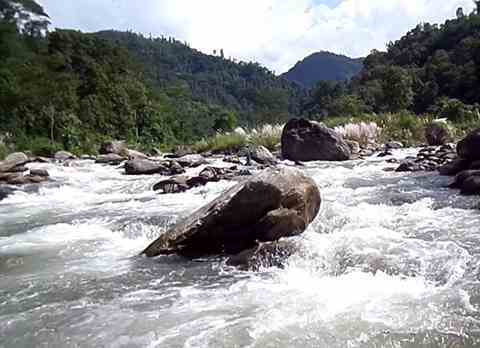 It starts from the peak of Kumbhakarna and then is followed by Khangchendzongha and Simvo on the backmost line. 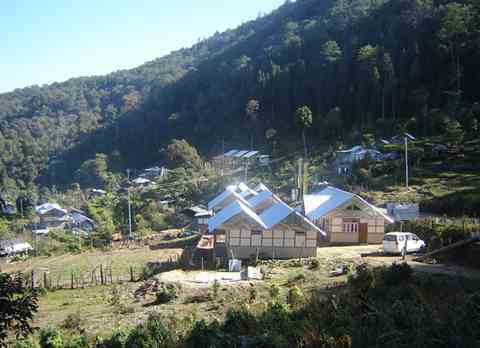 Below Khangchendzongha, there are several peaks and the named ones from the left are Koktang, Rathong, Frey, South Kabru, North Kabru, Kabru Forked, Goecha and then the ridgeline of Pandim just ahead of Simvo. 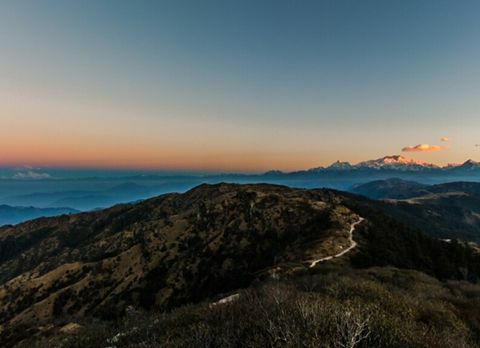 All these peaks when seen from Sandakphu, Phalut and some other parts of Sikkim makes it appear like a huge man sleeping with spaced legs hence the name Sleeping Buddha. 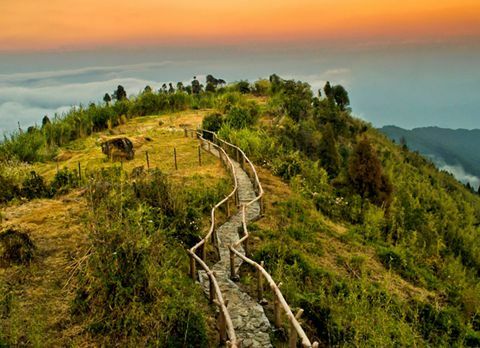 The trek towards the highest points of West Bengal Sandakphu and Phalut from Manebhanjan is usually known as the Singalila Trek. 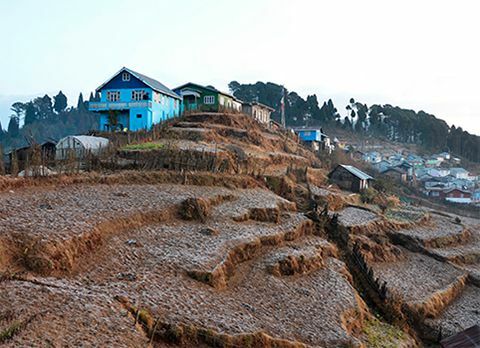 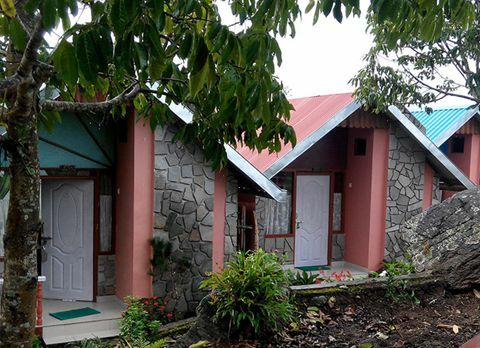 Manebhanjan may seen small but it has every possible item which a small town can have to provide the tourist and trekkers with the essential items needed to trek towards Sandakphu and if the tourist are looking for a quaint place to halt for the night so they can start an early morning journey, Manebhanjan also offer home stay facilities. 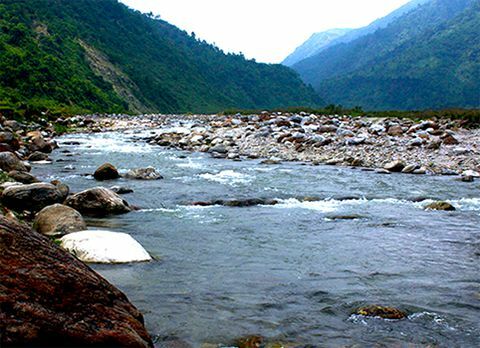 Manebhanjan with its numerous amenities has become the base for trekking towards the higher altitude destination of Himalayan region. 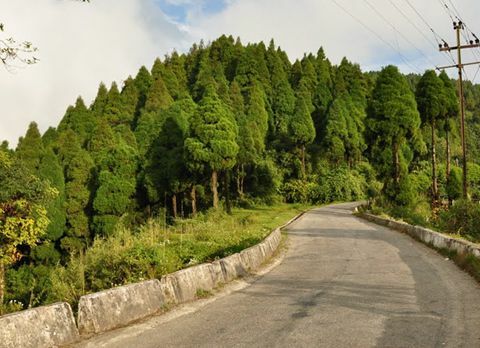 Apart from offer essential items and home stay, Manebhanjan is also the only place in the Darjeeling District to have a large collection of vintage 1950’s Land Rover car. 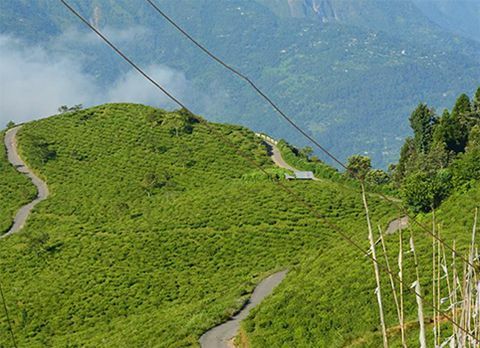 These cars are suited for travelling on the rugged and steep terrain. 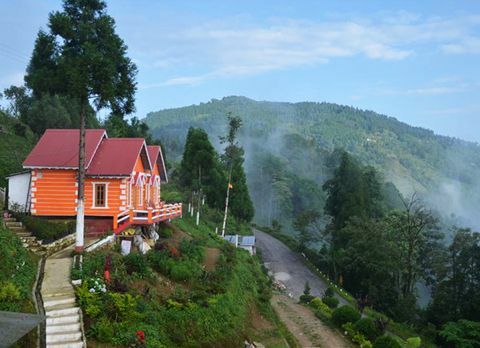 In Manebhanjan tourist can ride on this vintage and start their journey towards the picturesque destination with the enthralling vista of snow clad mountains. 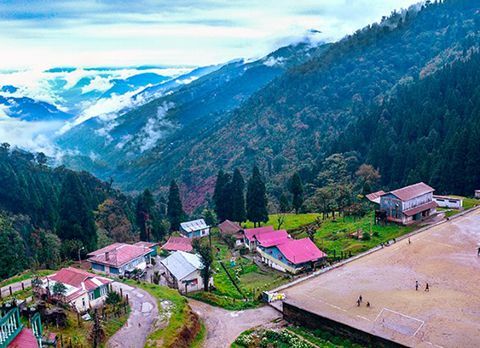 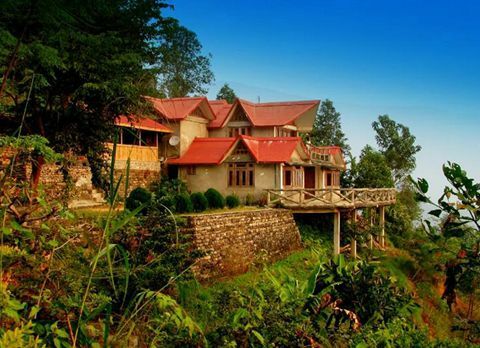 Manebhanjan has lately gained more popularity among the tourist for being an off-beat destination due to its unique location near the Singalila ridge which boost with the exquisite flora and fauna of Himalayan region. 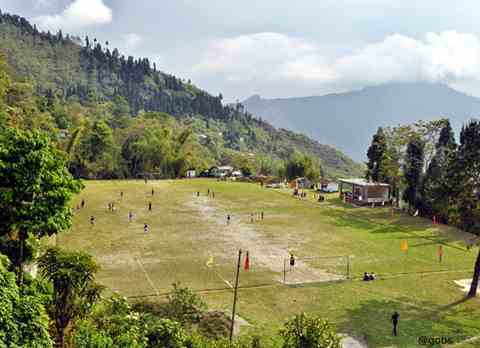 The bustling Manebhanjan has a unique aura which fills the sense with a serene feeling. 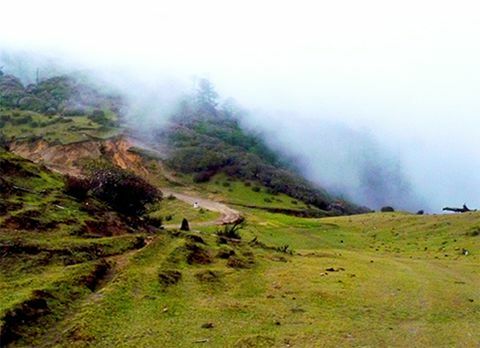 The gateway towards the Singalila National Park or the starting point of the Singalila trek, Manebhanjan has become a must visit destination for the tourist who loves being close to the nature but don’t want to stray far away from the comfort of their home or for those who want to explore the higher altitude destination while riding on a vintage four wheelers, Manebhanjan has it all. 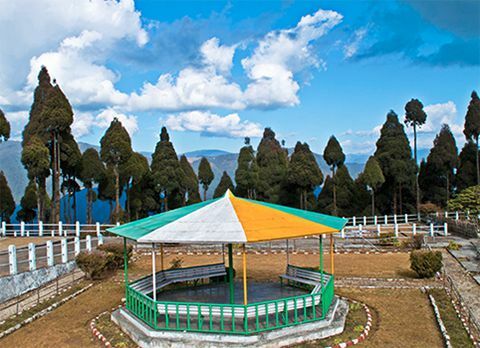 Spend a laid back weekend close to the pristine Mother Nature with your loved ones in Manebhanjan of Darjeeling District. 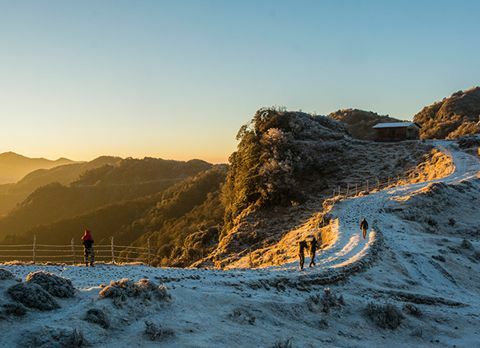 The best time to make the most of the Singalila trek from Manebhanjan is considered during April to mid June when the national park is covered with the vibrant color of blooming rhododendron flowers and during October to December when tourist can bask in an unhindered view of the snow capped mountain range.